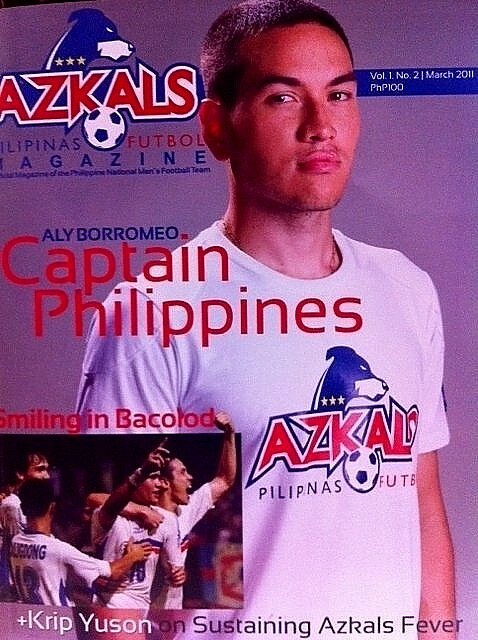 what's Aly Borromeo, the team captain of the Azkals like? 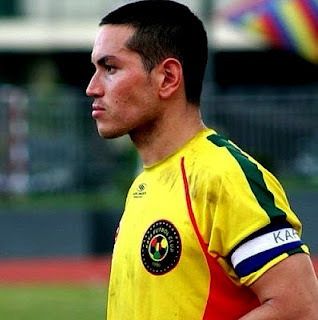 well, in an article written by mav gonzales, this is what he had to say about himself: "I'm not a strict captain as long as you give your 110 percent. Errors are acceptable only for a first time. On the second time, I'm probably gonna shout at them. They're gonna get scolded. I get pissed off with slight errors where they do things without thinking, and when they try to force things." well, dem words are fightin' words! 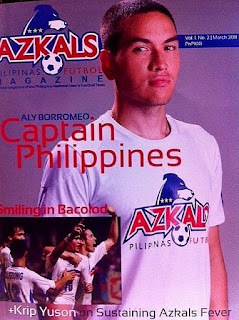 and being the strict team captain that he is, no wonder then that the Azkals team was able to kick both balls and butts to reach the top! 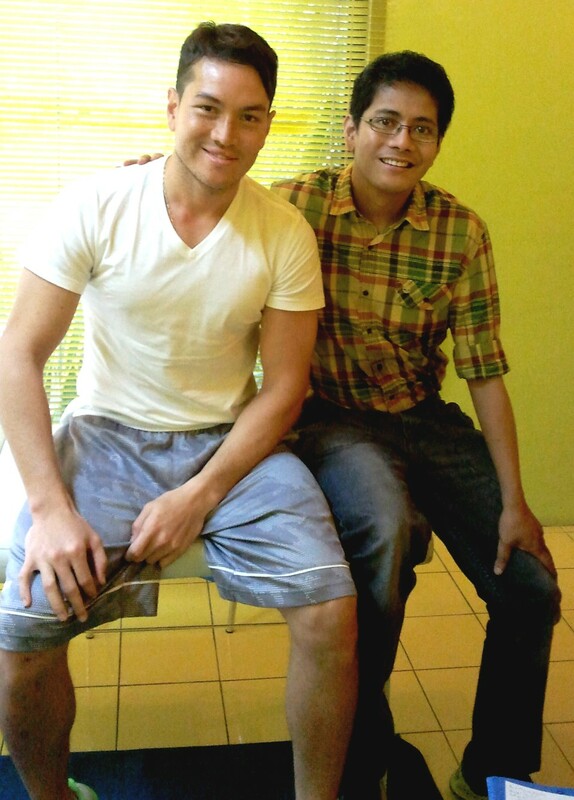 a few months ago, Aly underwent surgery because of a meniscal tear in his knee. i guess that as team captain, he's even stricter on his own game, giving perhaps more than the 110% effort that he requires from his own teammates. it's a good thing that when Aly visited my clinic, he came in with the meek and mild demeanor of a Bruce Banner and not with the raging passion he displays as the Incredible Hulk of the football field. i hope you get well soon Aly! you make all Filipinos proud! Sir, may I seek your help and be one of my interviewee? I'm a first year student taking up BS Psychology and I am task to interview 5 professionals in the field of Psychology. Here are the list of questions sir. 1. What is your philosophy towards work? 2. Are there any skills that you would give to someone wanting to go into this career? 3. Are there any potential challenges that you met during your career? If there were, how did you handle those? 4. What type of treatment do you use for your clients? How do you know if the prescribed treatment is working, and what do you do when it doesn't work? 5. What advice can you give me to be efficient and successful in my chosen career? i am looking forward for your answer sir. I believe that your answers will help me a lot in my chosen career. thank you sir and God bless!